New England weather can be unpredictable, to say the least. Each season comes with its own stormy weather that could put your family’s comfort and safety at risk. Hall Oil Gas and Electric is proud to offer stand-by generators to customers in our South Dennis service area and beyond. When you choose Hall Oil for your backup power needs, you can expect to receive the same quality of professionalism, workmanship, and friendly service that our delivery and service customers know and love. Our team of HVAC specialists are available to help you find the best generator for your budget and backup power needs. From heavy winds to heavy snow, Mother Nature can really pull out the stops here on Cape Cod. Now, more than ever, it is a good idea to consider investing in a backup energy source. Generators available from Hall Oil have the capacity to keep your most crucial appliances running, which means you can rest easy when the lights go out. Hall Oil is pleased to sell, install, and repair a variety of stand-by generators from the following brands. If you don’t see the manufacturer you’re looking for, simply contact us and we will work with you to find what you’re looking for. 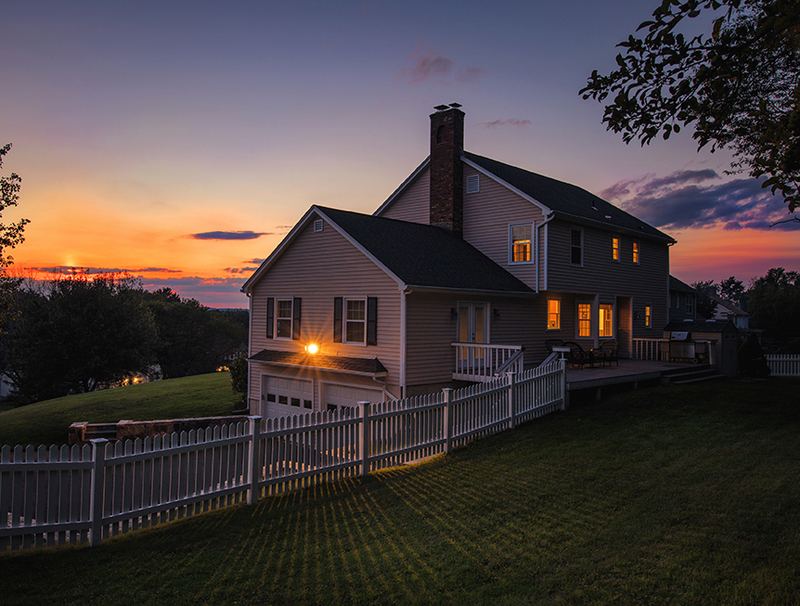 Want to learn more about adding a backup generator to your home or business? Give us a call at (508) 398-3831.